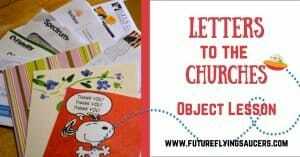 Teaching Kids to Pray for Church Leaders | FutureFlyingSaucers. When my friend’s little brother was four, he walked up to the pastor one night at church, looked him straight in the eyes and said, “Hi, God.” Because he had heard his mother refer to the church as the house of God, he not only assumed the man who stood in front and preached was God Himself, but also that the church was his house. As we teach our kids to pray, we want to teach them to pray for one of the most important people in their lives: their pastor. But if the kids have misconceptions about him, such as thinking he is God or that he’s perfect, or, like I did as a child, thinking he only worked on Sundays and Wednesdays and then spent the rest of his time praying and reading the Bible, they might not realize he needs prayer. 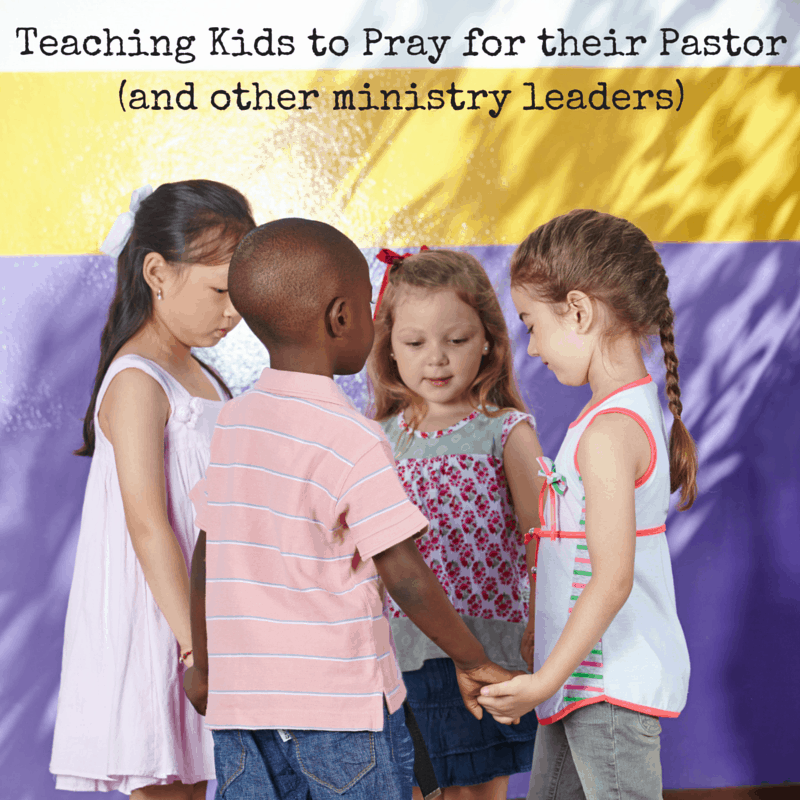 So how can we teach children to pray for their pastors (as well as Sunday School teachers, missionaries, and other ministry leaders)? 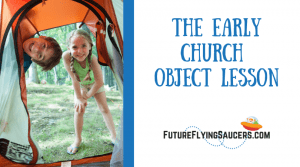 Start with a lesson about church leadership. 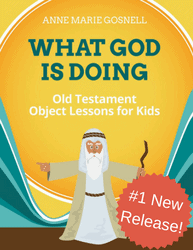 You can tell stories about New Testament preachers and teachers like Paul or Peter, Stephen or Phillip, or even Anna. You can also talk about Old Testament prophets such as Elijah, or kings who worked to bring the people back to God, like Joash and Josiah. Emphasize how these leaders were normal people who faced struggles just like everybody else, but who had a very important job to do—leading people to Jesus! 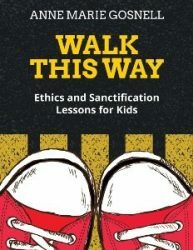 Discuss Bible verses that talk about ministry leadership. Ephesians 4:11 discusses the five-fold ministry and its purpose. I Thessalonians 5:12-13 speaks of honoring our pastors. Romans 10:14, I Timothy 5:17, and Jeremiah 3:15 are also great verses to use. 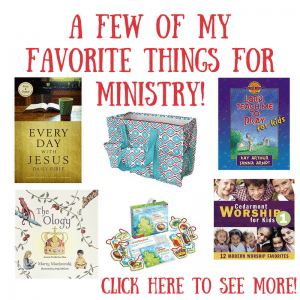 Invite the pastor (or other ministry leader) to visit during Kids Church. Allow the kids to ask questions, and encourage him to talk a bit about what he does both as a pastor and as an average, everyday person. We want the kids to realize that, even though he is a church leader, he is a normal person who has normal needs. 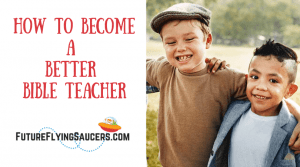 Ask him for some ways they can pray for him, and lead the class in praying for those needs. If teaching about praying for missionaries, put a map on the wall and circle the area where the missionary is stationed and then also where your hometown is. Display photos of the missionaries, their churches, and their towns so the kids get a visual of where they are at and that they are just like us, even if they do live a little bit different. 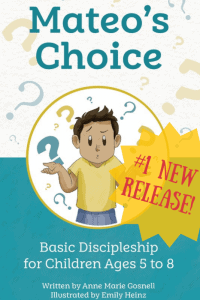 You can list needs that the missionaries have, or ask the kids what they think might be something to pray about in regards to them. 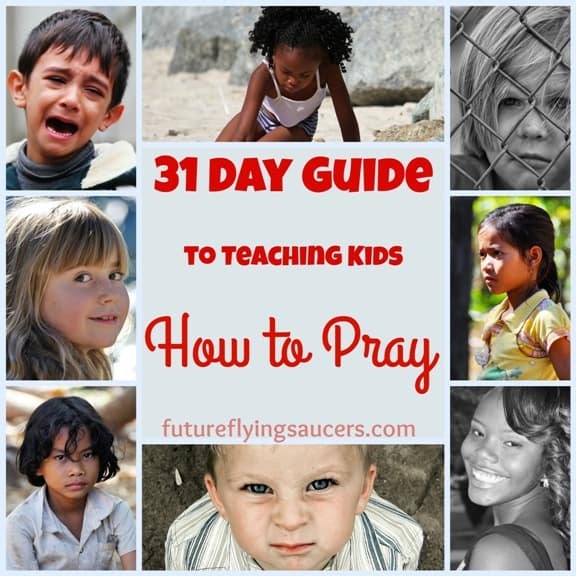 After making the list, allow the kids to pray for them. If your kids are old enough to write, have them make cards saying, “Today, I prayed for you…” and write something they prayed about for that leader. 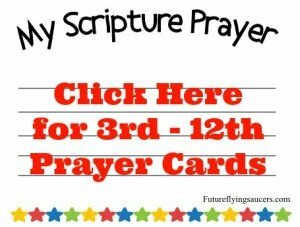 After service, have the kids present the cards to the leaders, that way not only are the kids learning to pray for them, but the leaders will be encouraged to know they are being prayed for in Children’s Church. 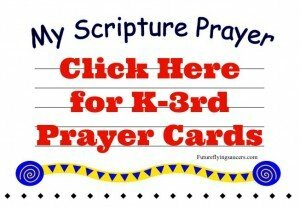 Lastly, allow the kids in your class to pray for you. When my class prays, we stand in a circle and the kids make prayer requests. When one of them makes a request, they go into the middle and everyone prays for them and their need. One day, after going around the entire circle praying for each person in the class, one of my students said, “You haven’t gone yet.” All of the kids wanted me to go into the circle so they could pray for me. It’s easy to forget that in our classrooms we don’t always have to be the one who teaches or the one who prays. Getting down and letting them minister to you lets them be used of God now and see that they are important leaders in the church, too. No matter which method you use to teach your kids about their church leadership and how to pray for them, the most important thing is just praying! Emphasize frequently that there is no right or wrong way to pray, and that no matter when or where they do it, God is listening! 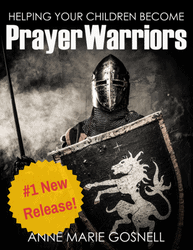 You have a classroom full of prayer warriors in the making! 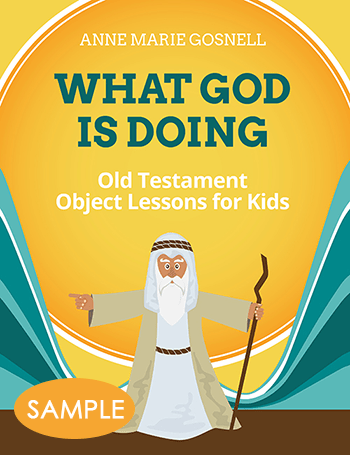 If you have younger children, you will want to choose one or two verses from above for them to learn to pray for their pastor and others in the ministry. Consider doing one of the other prayer activities as well. 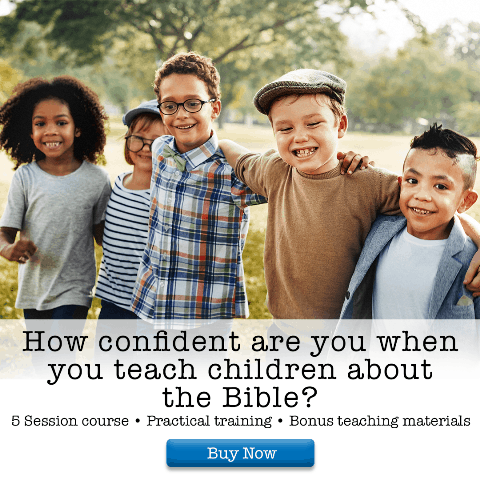 Do you have older children? Have them read through the verses and choose one or two. Vanessa liked Kids Church so much as a child that she decided to never leave. 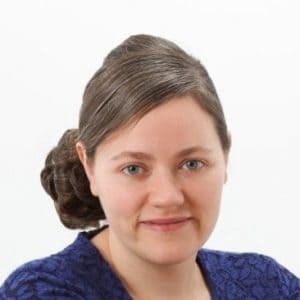 She has now been teaching, writing curriculum, and wearing many other kidmin hats for over a decade. Vanessa and her husband reside in the Seattle area where she writes for her kidmin blog (www.goyekids.com) and serves at First Pentecostal Church of Auburn.